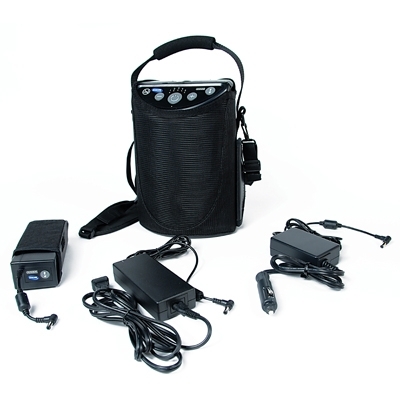 To rent a Portable Oxygen Concentrator in Cyprus is easy. 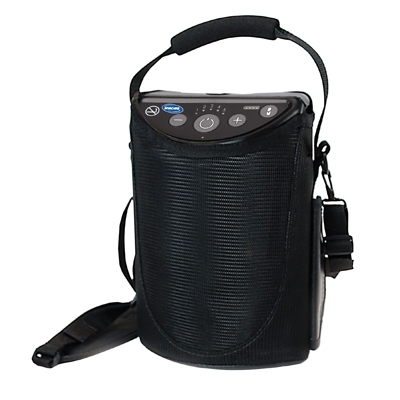 We at P-MediCyp Ltd are able to rent the strongest and the lightest Portable Oxygen Concentrator, the famous Invacare XPO2 , starting from a period of a week to months. Our weekly rental option of POC allows you to plan a going away weekend or extended vacation or holiday. 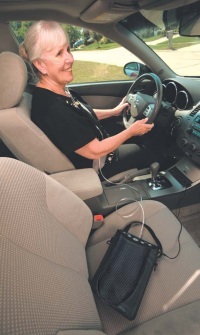 Renting a Portable Oxygen Concentrator is also a clever way for assessing whether our POC will serve your medical oxygen needs. We are able to deliver the rented XPO2 Portable Oxygen Concentartor all over Cyprus, with a fast, reliable and professional home service. We will give you the tools and the needed training to become familiar with the XPO2 device. The XPO2 POC is user friendly and easy to operate, so you can relax and be able to go just about anywhere without the fear of running out of oxygen. We at P-MediCyp Ltd promise to do our best in order to make you satisfied and that your stay in Cyprus will be enjoyable and relaxed one, with our rented versatile and reliable XPO2 portable oxygen concentrator. Renting a POC from P-MediCyp Ltd is so easy, safe and cost effective and renting the lightweight XPO2 is the best renting choice device as our XPO2 has pulse setting from 1-5 Litter per minute , to help meet the varying needs of almost any oxygen therapy user. We at P-MediCyp Ltd will only ask you for an oxygen prescription and to fill our rental Portabel Oxygen Concentrator form. We will be glad to answer any questions you have and will love to give you free consultation. P-MediCyp Ltd, will provide you the best oxygen therapy at home in Cyprus.